Rashes caused by feline miliary dermatitis, also known as cat eczema, are extremely common in domesticated cats. These itchy rashes are caused by allergies and may be worsened by nutritional deficiencies or stress. Severe cases of miliary dermatitis require corticosteroids such as prednisone, which can only be prescribed by a veterinarian. While corticosteroids are effective, they are also costly and may cause serious side effects, including depression of the immune system and gastrointestinal problems. 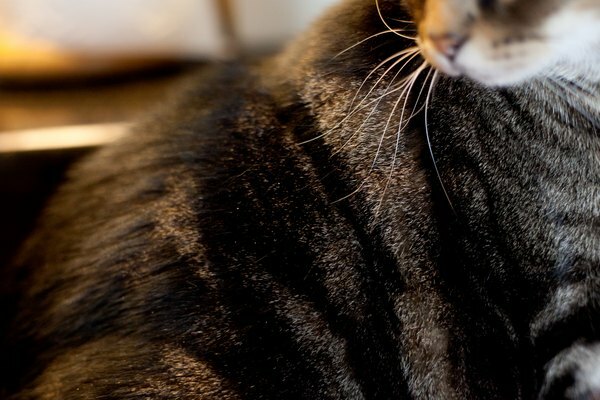 According to holistic veterinarian Shawn Messonnier, many cases of feline eczema can be treated using safe, effective home remedies. 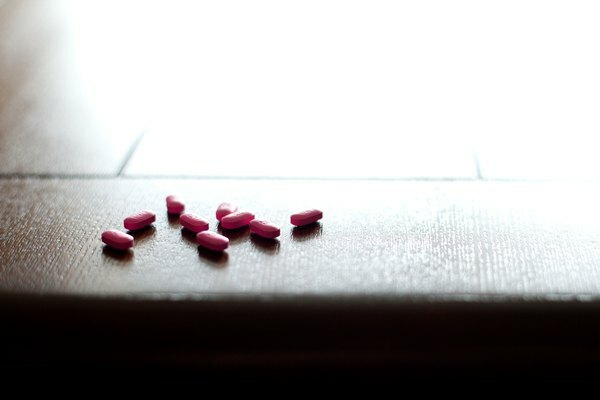 Very few over-the-counter drugs are safe for pets, and it is always best to check with a veterinarian before giving a cat any human medication. 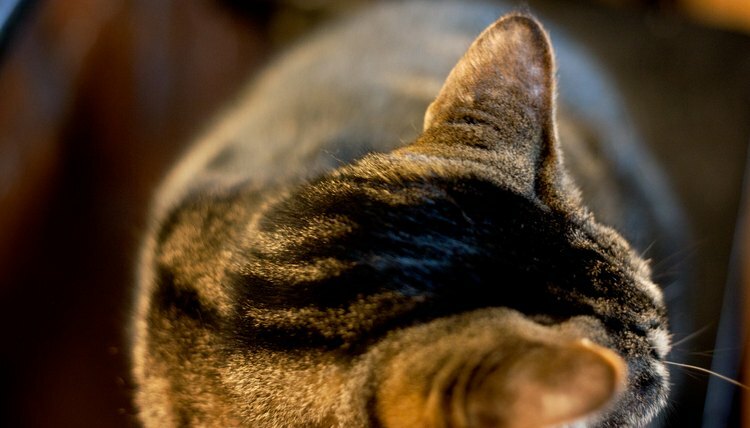 However, the antihistamine diphenhydramine hydrochloride-- found in many homes under the trade name Benadryl--is generally recognized as safe for use in cats. A commonly recommended dose is 1 milliliter (mL) per pound of body weight. For example, a 6-lb. cat gets 6-mL of Benadryl per dose. You may need to administer twice daily until the cat's symptoms abate, and it may cause the cat to become drowsy and lethargic. Watch for signs of allergic reaction, such as wheezing, seizures and diarrhea. Note that antihistamines are not as effective as corticosteroids for treating rashes in cats. Omega-3 deficiency is common in animals with eczema and other skin rashes. 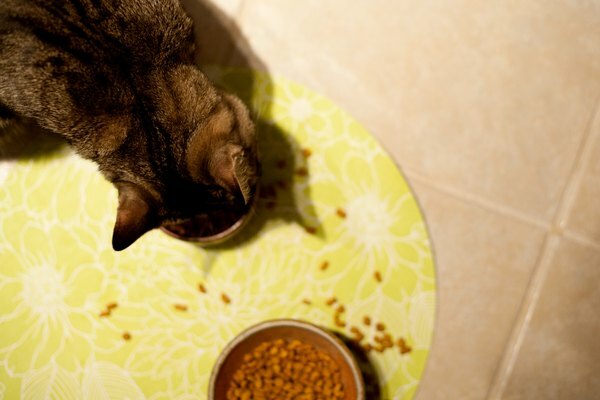 Most commercial cat foods contain too little of these essential fatty acids, found in cold-water fish like salmon. Daily supplementation with fish oil can help to mitigate the chronic deficiencies that cause cats to develop rashes. Additionally, probiotics like L. acidophilus can be administered in the form of a yogurts, supplements or specialized pet foods. These friendly bacteria can restore balance to the skin and work to eliminate rashes and bald spots. Antioxidants like vitamin E, A and D can also help to restore injured skin tissue and may relieve itching. Check with your veterinarian about giving your cat a daily multivitamin. Without extensive testing, it is impossible to determine the underlying allergies that can cause dermatitis in cats. Many allergens, like grass pollen and dust, may be unavoidable. However, fleas are responsible for the majority of severe cases of miliary dermatitis, and they are one of the easiest allergens to eliminate. Nontoxic, natural flea control measures like essential oils of clove, lavender, neem and cinnamon are sufficient for many cats. Other may require stronger, synthetic formulas like Frontline. If you believe your house has been colonized with fleas, it may take extensive vacuuming and floor-treatment to eliminate these pests. Shawn Messonnier, DVM: Sensitive Skin? Feline Wellness Magazine, Oct/Nov 2009.